Two weeks ago, we were talking about Odell Beckham Jr. for all the wrong reasons. Well, this is more like it. Beckham saved the Giants with a career-high performance in a game Big Blue had to have. 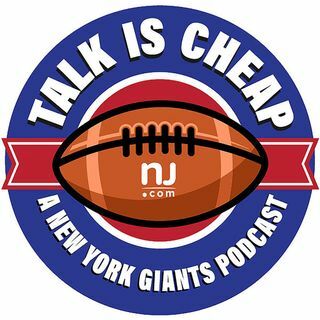 We break down the exciting outcome and also look ahead to a crucial six-game stretch coming up for the Giants.